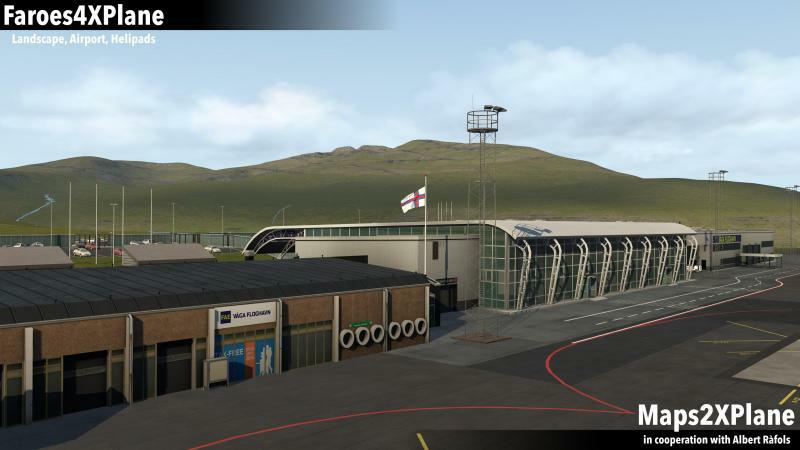 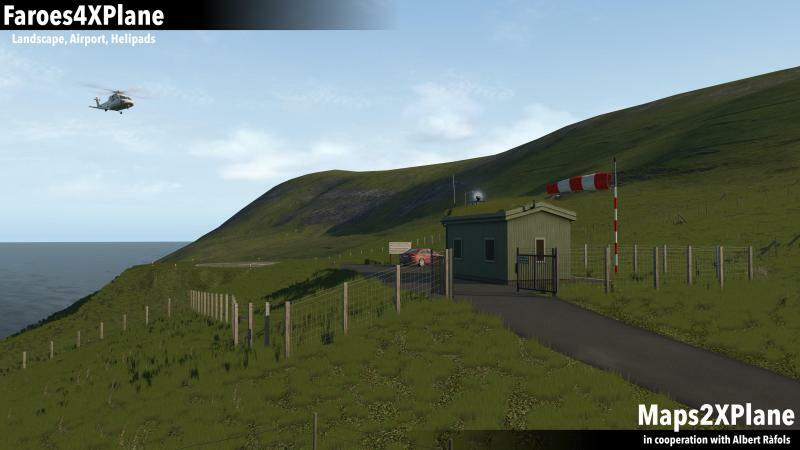 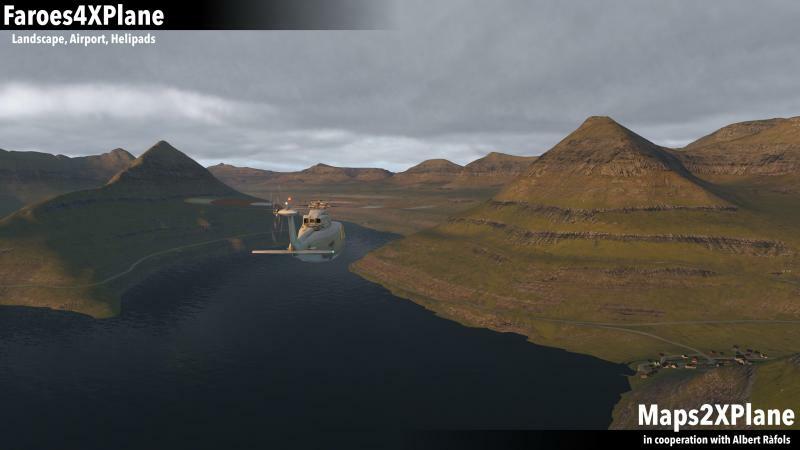 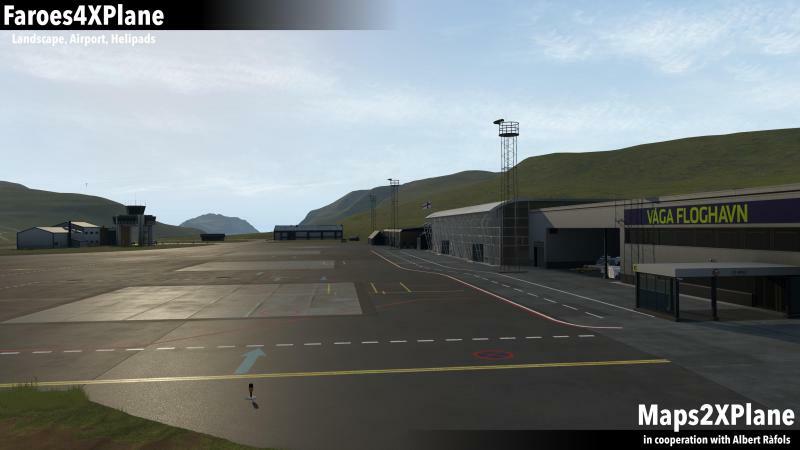 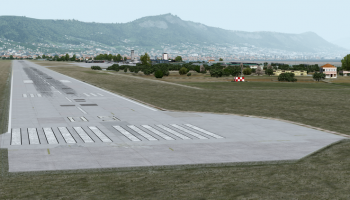 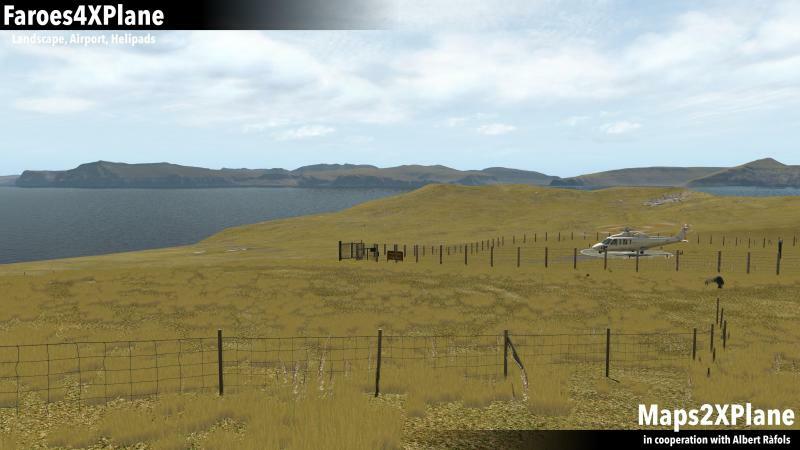 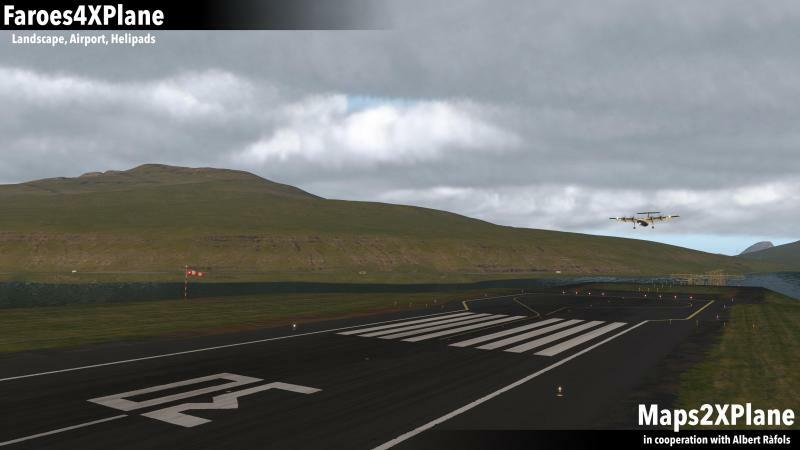 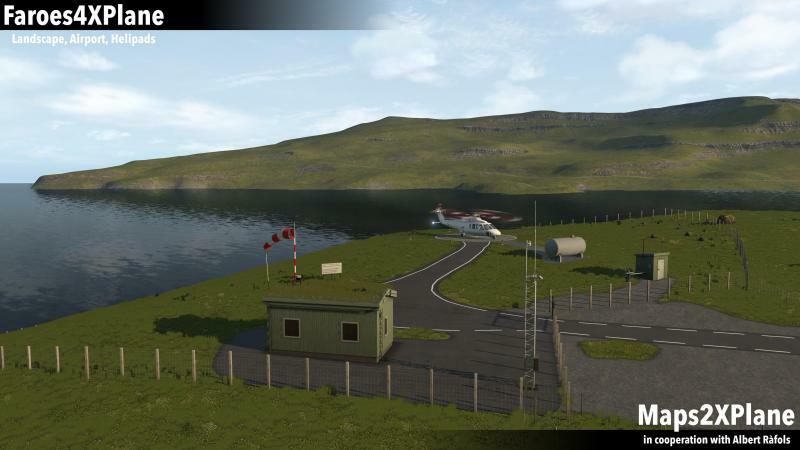 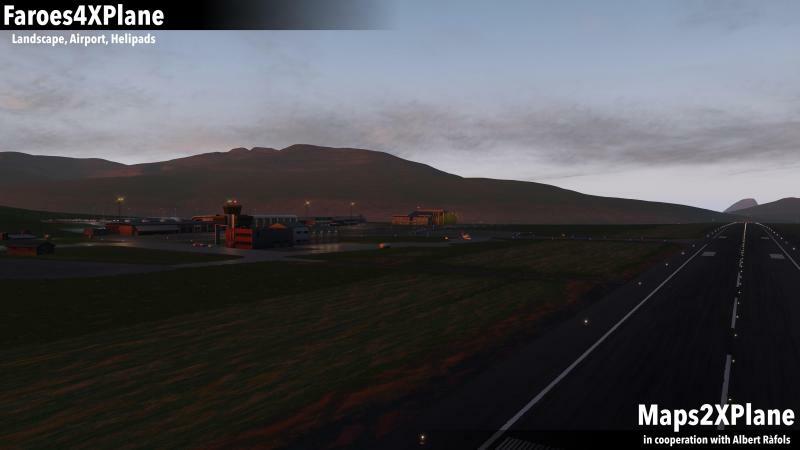 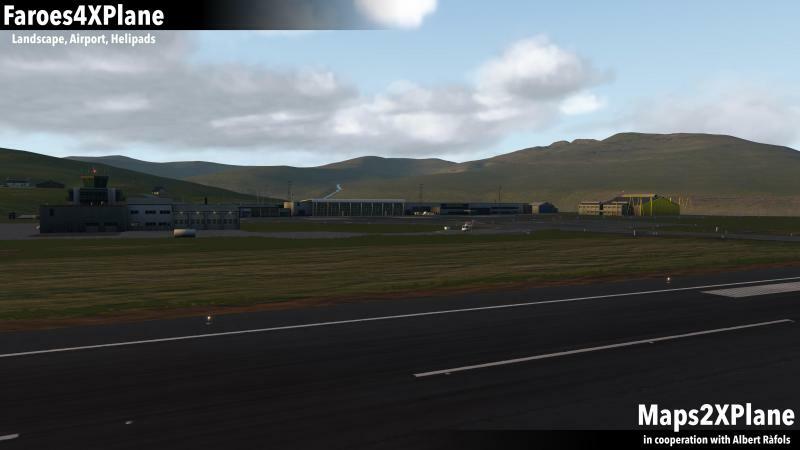 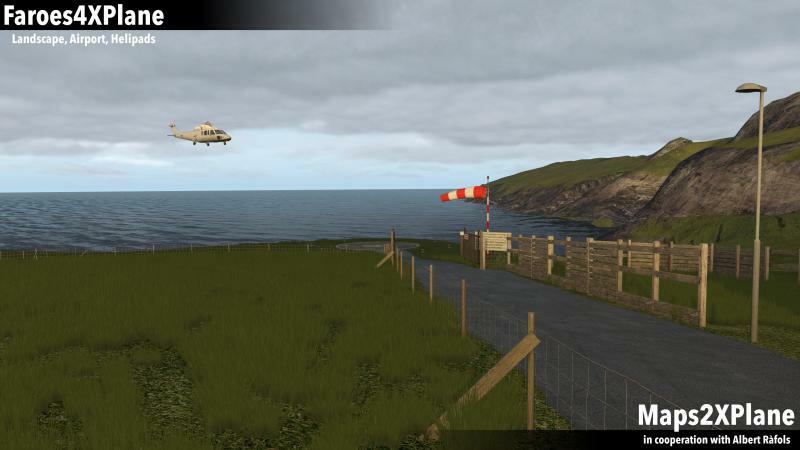 Developer Aerosoft has released preview shots of their upcoming Faroe Islands for X-Plane 11. 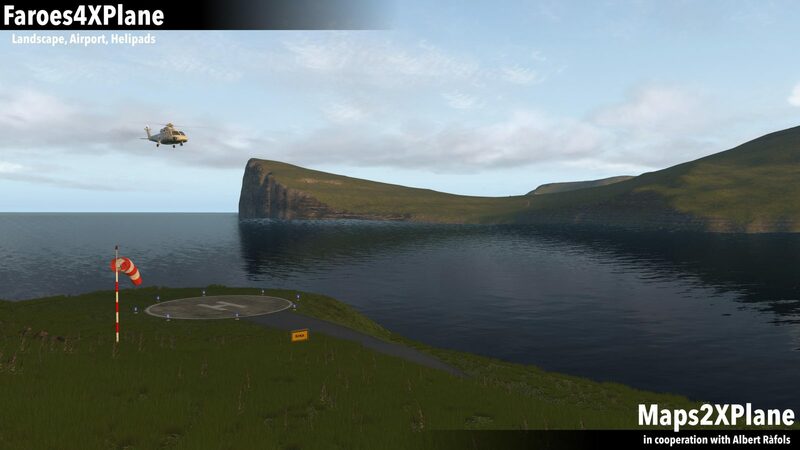 The scenery features an accurate recreation of the complete Faroe Islands, which includes an area of almost 1,400 square kilometres. 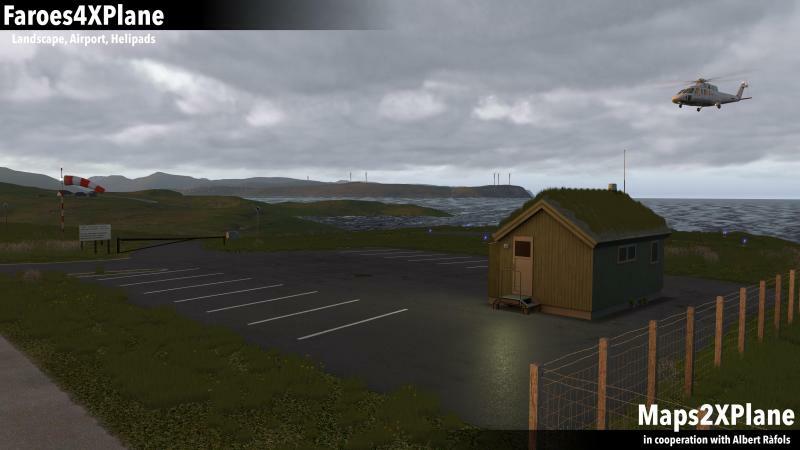 Included in this recreation is a high-resolution terrain mesh that also has a seasonal representation. 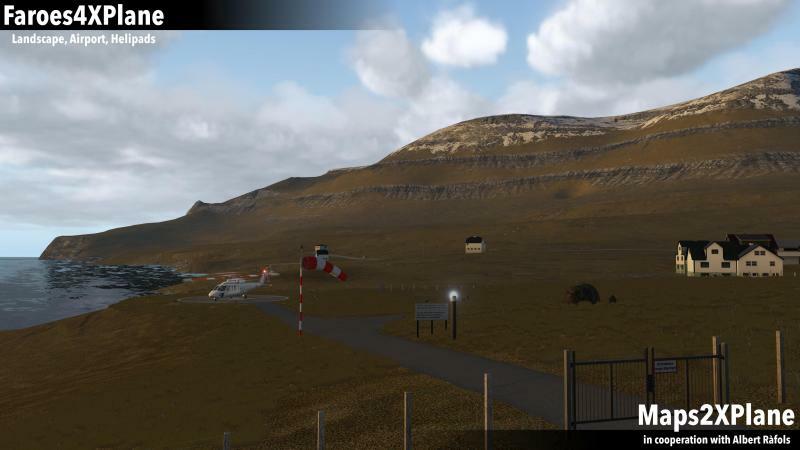 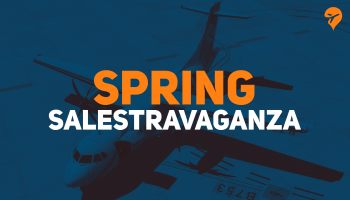 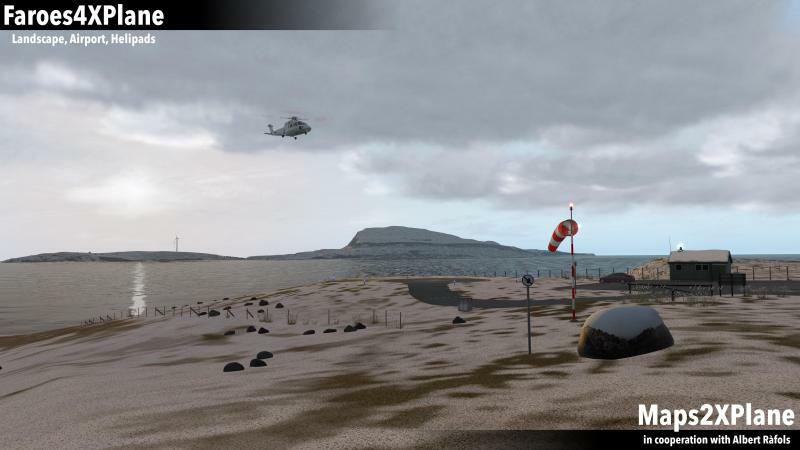 Customized local terrain details include the sloped runway at Vagar Airport, along with 8 helipads spread over the archipelago. 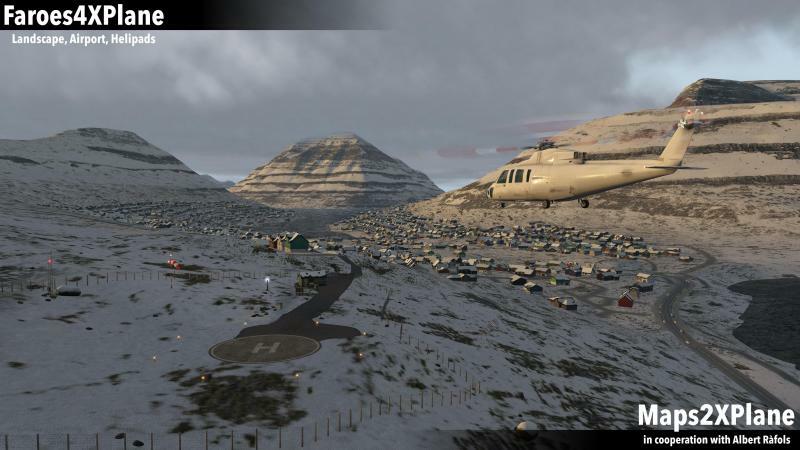 The scenery also features hundreds of custom objects (with PBR materials), 3D vegetation, and night lighting. 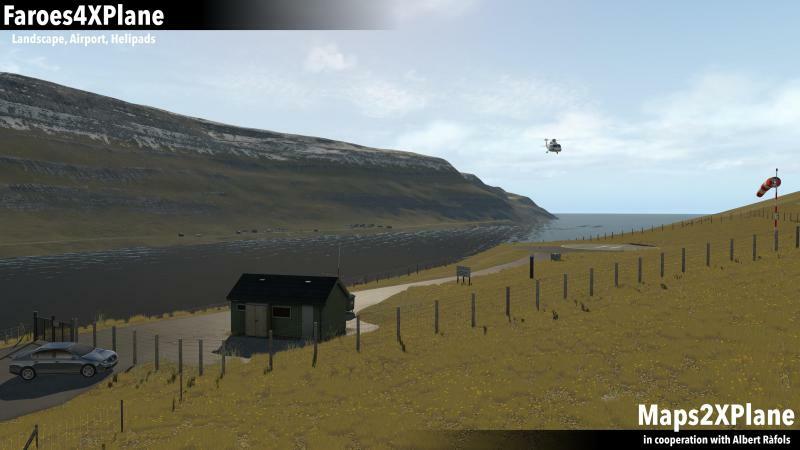 The developer has not given a solid release date, only saying they hope to release the scenery sometime before Christmas.